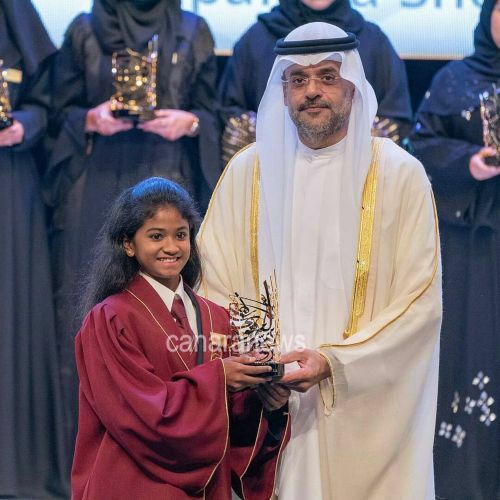 Mangalurean Sparsha Shetty, Grade 7 student of Indian High School, Dubai has bagged the prestigious ‘Sharjah Award for Educational Excellence ‘ of cycle 24 for the year 2017-2018 under the category ‘Excellent Student’. 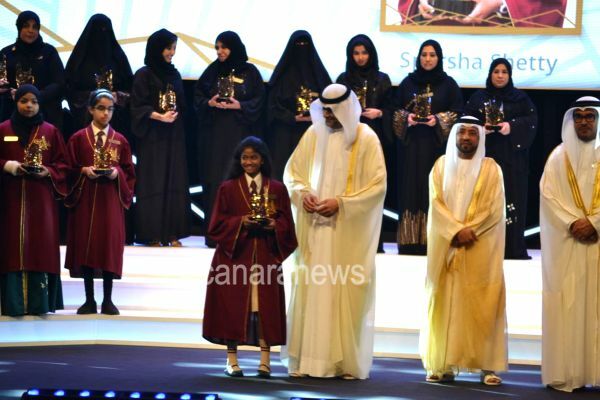 Sparsha is also the proud recipient of the prestigious Sheikh Hamdan award in the year 2015. 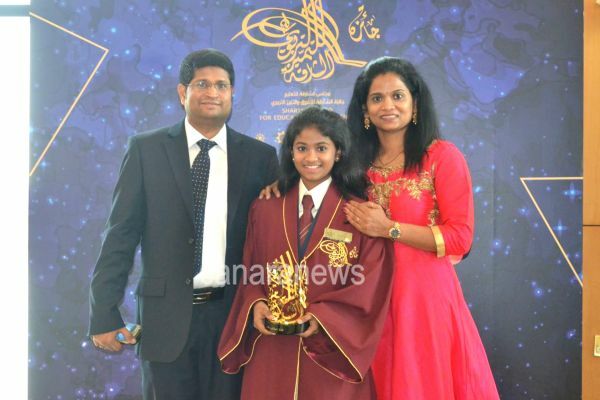 Sparsha Shetty is the daughter of Prakasha Shetty & Shushma Shetty who are residing in Dubai since 12 years. 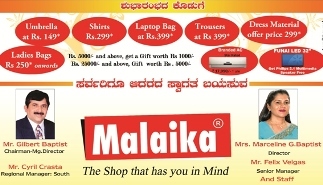 Sparsha’s Paternal grandparents are late Mahabala Shetty & Late Saraswathi Shetty from Kilenjoor Madara Mane, Kinnigoli and Maternal Parents are Nithyananda Shetty & Shamala Shety from Belkale Ajjara Mane, Udupi. Sparsha plays a major role as dotting sister to her younger brother Prasham Shetty. 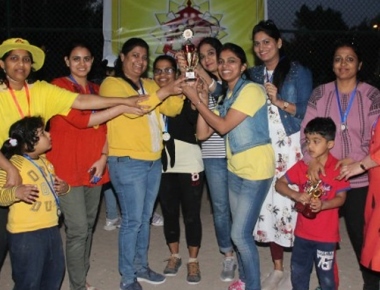 Sparsha excels not only in Academics but also various Co-Curricular activities. She is a scholar of her school and loves to pursue her skills and hobbies. She has been 'Honor' student in IBT and Asset exams. She is an active Athlete and also plays Badminton. 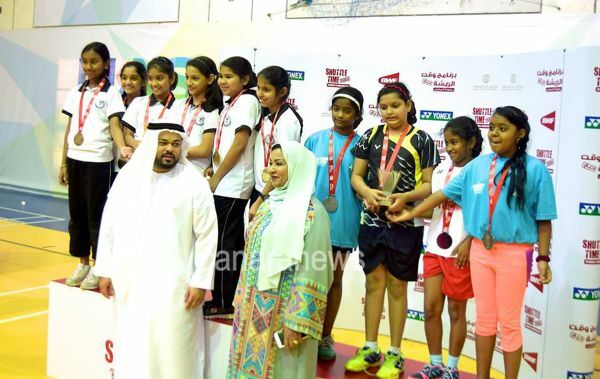 She has represented her school at inter-school level for Athletics and UAE level in Badminton. She has won several accolades in sports. Sparsha is passionate about dancing and being trained on various styles of dances with Bharatanatyam being on the top. She has performed across India and believes Dance is meant to be expressing your words through beautiful motions. Sparsha has won several competitions in dance and wants to take up Dance as an integral part of her life. 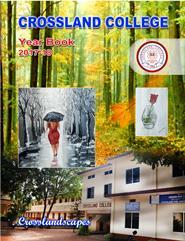 Sparsha has a great interest in art and has won several medals at interschool and UAE level for Painting. She is a super reader of her school and has represented her school for many Reading Contests. 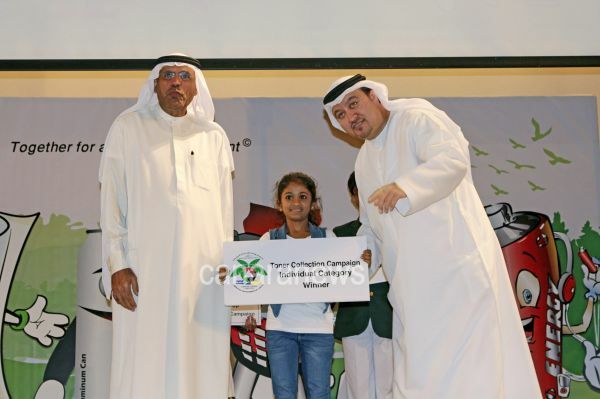 Sparsha is a young gravellier and will be representing her club at UAE level for public speaking in different categories. Sparsha is a head monitor of her section in the school. In 2017, Sparsha had an opportunity to represent her school at ‘Round Square International conference’ held in Punjab. Sparsha’s experience in this conference is truly memorable which gave her wings on public speaking journey. Sparsha is born and brought up in UAE. She admires UAE for his unmatched humanity and loads of opportunities. Sparsha, having received the Sh. Hamdan award for distinguished student from HH Sh. Hamdan Bin Rashid Al Maktoum thanks him for the effort in identifying the young talent and nurturing them. 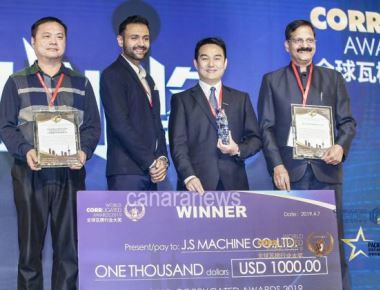 Sparsha is elated to receive such awards once again from HH. Sheikh Sultan bin Mohammad al Qasimi . She thanks him and Sharjah Education council for recognizing her efforts. She thanks the almighty for his blessings, all her mentors for giving their best and all her family and friends for the constant support they provided her throughout her journey.